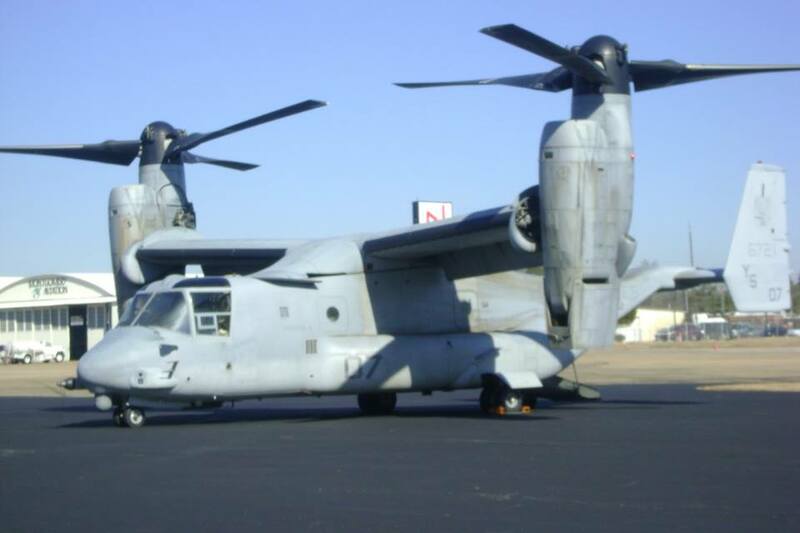 Montgomery Aviation is proud to support Military and Government Aircraft. We have government contract fuel and accept the US Government Aircard. Please call ahead if your crew would like fresh Pizza and Hot Dogs! Our front desk appreciates a 15 min. heads up.